The Indiana Department of Education has released its 2017-18 school voucher report, providing more evidence that the state voucher program has evolved into something very different from its original design. It is now a massive government entitlement for religious schools and their students. 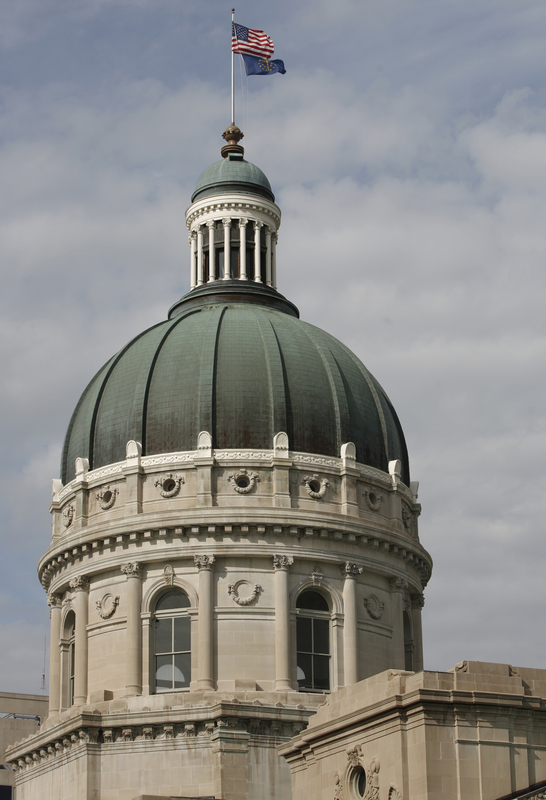 Indiana has awarded $154 million this year in private-school tuition vouchers to 35,458 students attending 318 schools. All those numbers are records, and nearly all the voucher schools are religious schools. The program keeps growing, although the growth has slowed. Voucher advocates claim the program doesn’t cost the state because subsidizing tuition is cheaper than paying for students to attend public school. But many of the students have never attended public school; and there’s no clear evidence that, without vouchers, they would have. 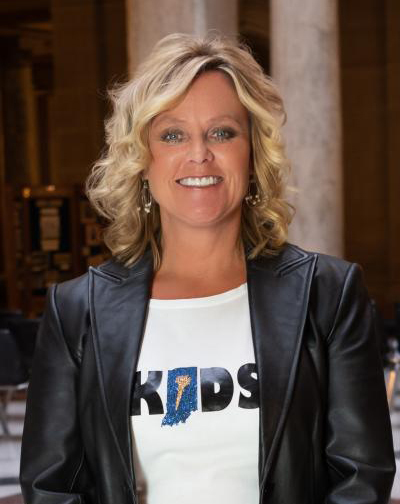 According to the state report, 56.5 percent of students receiving vouchers this year have no record of having attended a public school in Indiana. That percentage grows every year. Only 56 percent of school-age children who live in the Indianapolis Public Schools district attend IPS schools. The rest attend charter schools, receive vouchers to attend private schools or transfer to public schools in other districts. In Gary, it’s even worse. Only 39 percent of school-age children who live in the district attend Gary Community Schools. More Gary students attend charter schools than local public schools. These figures include only students whose schooling is funded by the state, not those who attend private schools and don’t receive vouchers. They are among the findings of the first Public Corporation Transfer Report, a revealing report released last week by the Indiana Department of Education..
And when students transfer out of their local school district to attend other public schools, charter schools or private schools, it matters. Districts lose funding when they lose students, and declining enrollment is one reason IPS, Gary and other urban districts have struggled financially. In those cities, the growth of charter schools and state-funded vouchers for private schools have been driving the decline in enrollment. But elsewhere, a bigger factor has been the de facto inter-district open enrollment that was created when the state took responsibility for funding school operations several years ago. In some areas, students transfer so much that district boundaries seem almost meaningless. You’ve heard of Lake Wobegon, where all the children are above average. Welcome to Indiana, where the children need to be average or above to earn a high-school diploma. That may be where we’re heading with the recommendations approved Tuesday by the Graduation Pathways Panel and sent to the State Board of Education for consideration. The board could approve the recommendations – a significant change in what it takes to earn a diploma – on Dec. 6. Panel members say their plan will expand access by creating more pathways that students can follow to graduate. What they don’t say is that each pathway includes barriers that could prevent some students from reaching the goal. Students can qualify via the SAT or ACT exam, but only if their scores meet “college-ready benchmarks,” nearly the average for college-bound test takers. They can qualify by getting a passing score on a military enlistment test, but today’s all-volunteer military doesn’t admit just anyone. They can qualify by passing at least three dual-credit, Advanced Placement or International Baccalaureate courses, but they need at least a C grade.